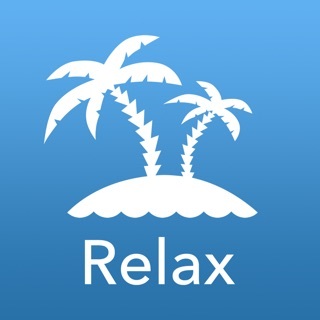 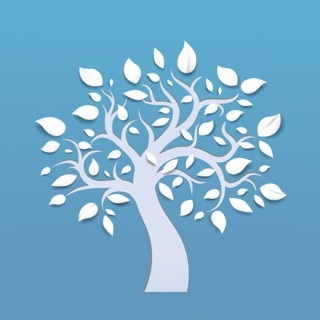 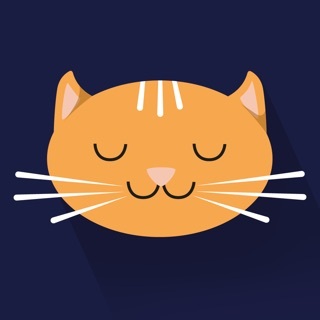 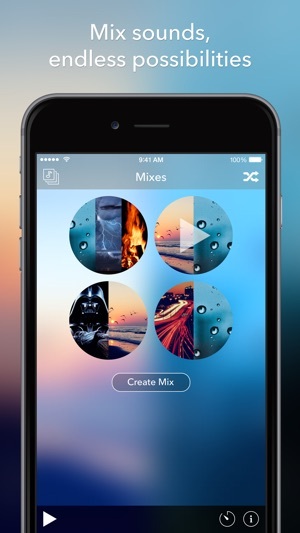 This is my favorite app for relaxing. 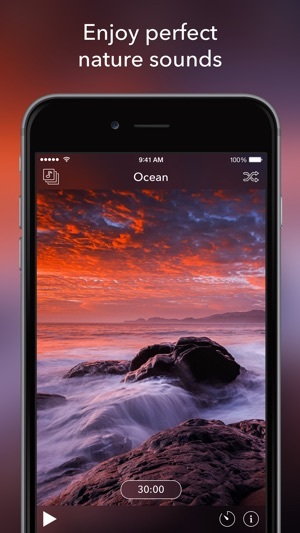 Not only do I hear the waves but I also watch a video of the waves. 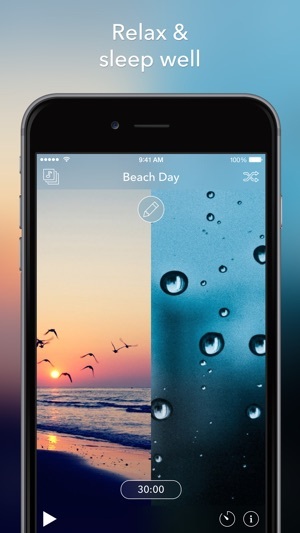 It's almost like being there. 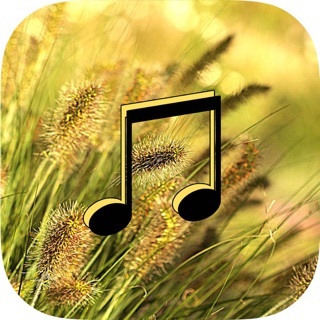 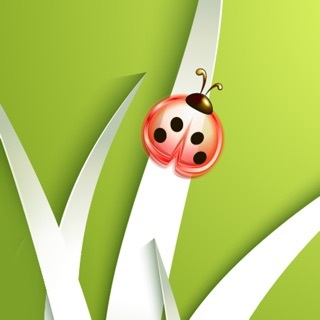 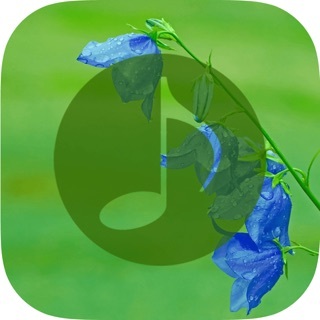 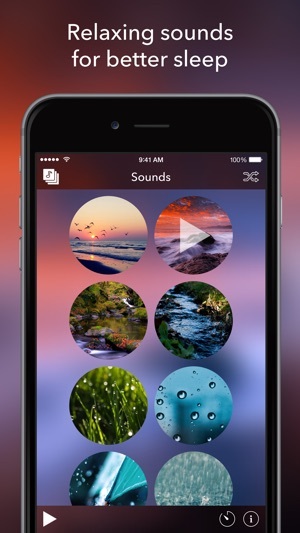 Wind Sounds - Wind Music,Relaxing and Sleep.